Quotes are a wonderful way to express our feelings and emotions, and in them we often times find inspiration for most anything we strive for in our lives. At least that is the case for me. 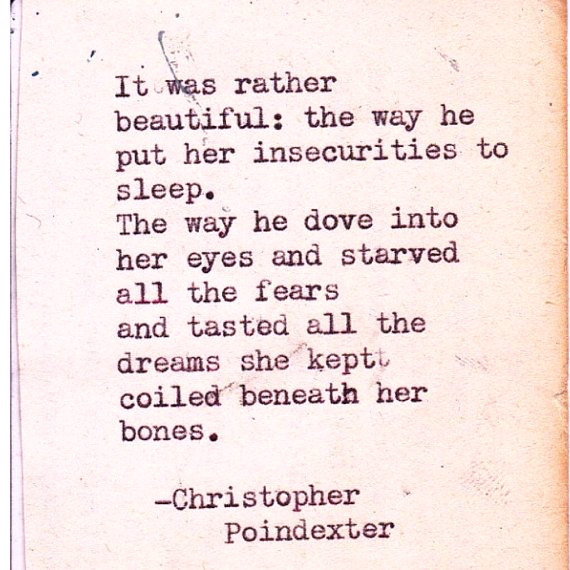 I came across this beautiful quote, I honestly don’t even remember how. But I suppose it was meant to be, because the few lines written by the poet sum up all of Nob Hill.